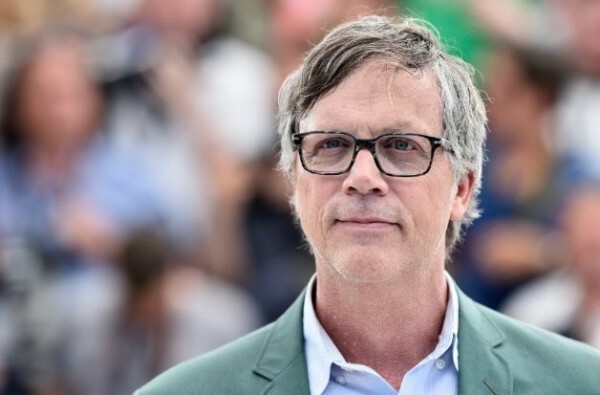 Congratulations to Portlander, Todd Haynes, nominated in the category of Best Director for “Carol“. The 76th Golden Globe Award nominees were announced today. “Carol”, a 1950s romance, landed five nominations (including best picture, drama) altogether. The Golden Globe Awards will take place January 10th in Los Angeles.